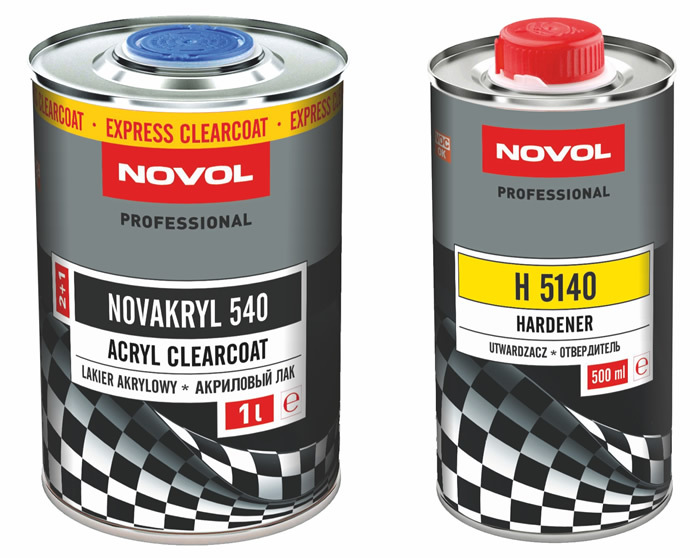 Acryl Clearcoat NOVAKRYL 540 – acrylic clearcoat with Scratch Resistant properties. Characterized very fast drying properties. Recommended for small and fast repair. Operation hardness is achieved after 20 min in 60oC. 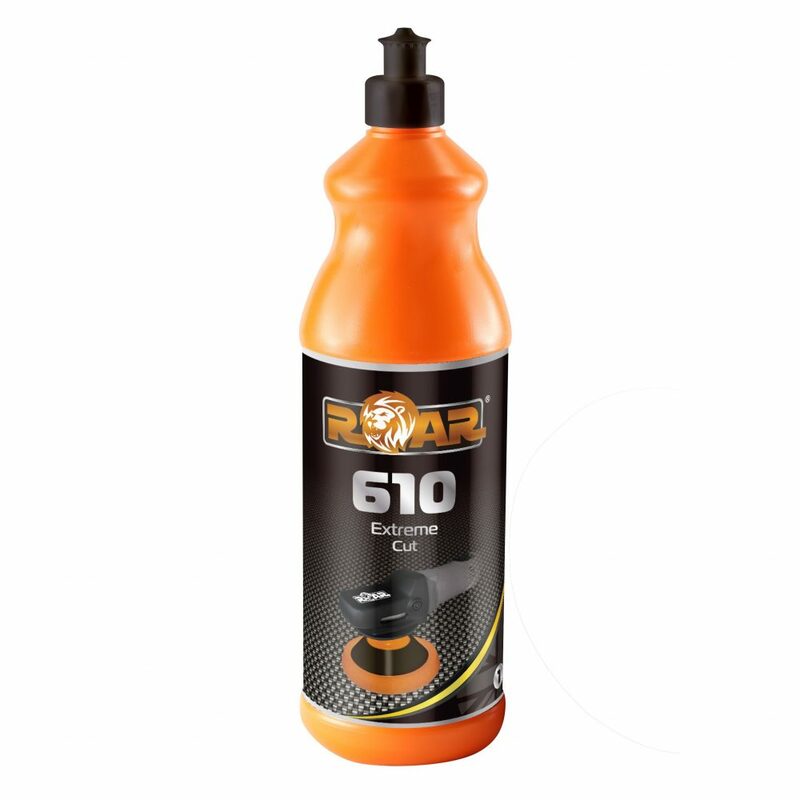 It is compatible with majority of solvent basecoats and water basecoats available on the market. Clearcoat is UV and weather resistant. 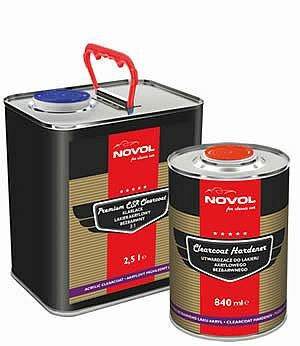 NOVOL NOVAKRYL 540 is an express clear coat recommended for smart repair. 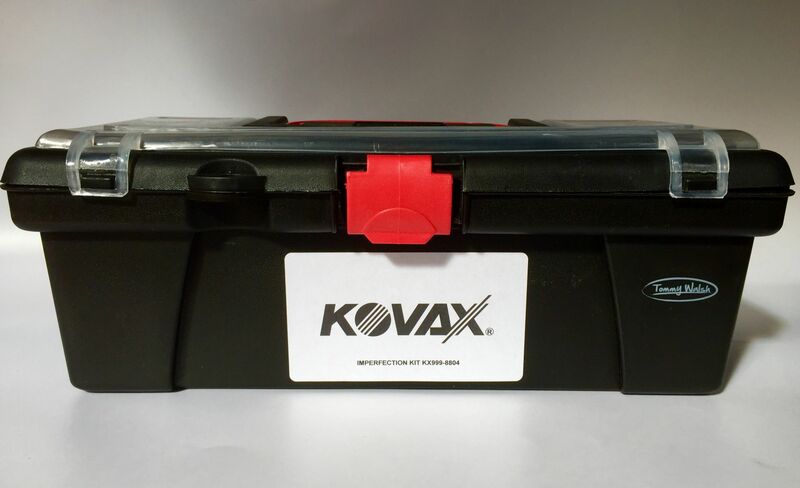 NOVOL NOVAKRYL 540 is an acrylic clear coat that is highly scratch resistant (SR). The product has a very short drying time. It is recommended for fast repairs. The product reaches operating hardness in just 20 minutes at 60 degree Celsius or after 8 hours at 20 degree Celsius. 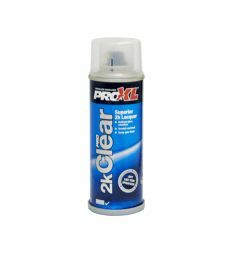 Does not lose gloss over time and is UV/Weather Resistant.